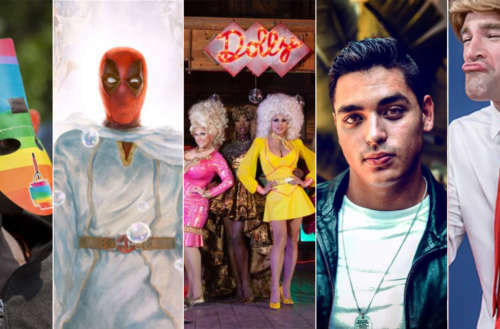 If you’re getting caught up on the day’s big gay news, you can start with the Mexican boxer who has apologized after referring to gay people as “a plague.” And ahead of the release of the film’s new PG-13 edit, a Deadpool poster has pissed off the Mormon Church. In other news, you’ll never guess what people have been searching for on PornHub, LGBTQ refugees were assaulted at a Kenyan refugee camp and a new video featuring some of your favorite RuPaul’s Drag Race queens lip synching to Dolly Parton’s “Jolene” just hit the internet. 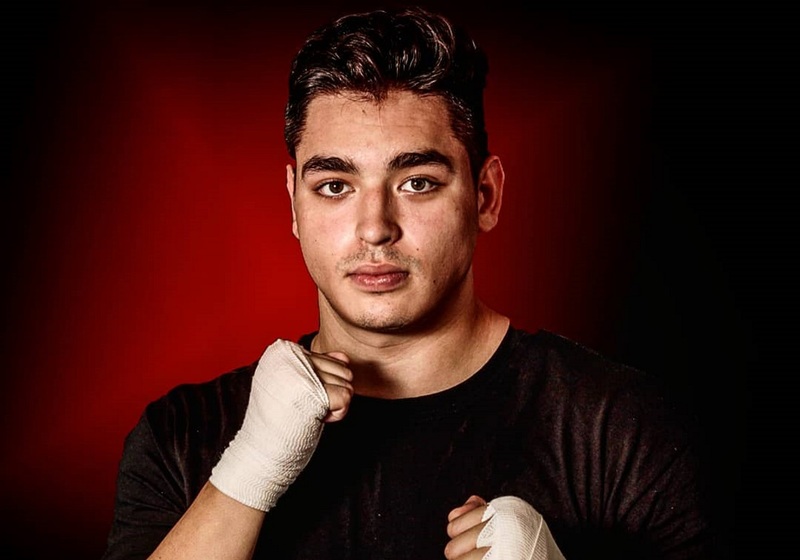 Larralde had the phrase “Tokyo Olympics 2020″ in his Insta bio when the video was posted, though the Mexican Olympics Committee has denounced his statements and has confirmed he’s “not part of the national boxing selection.” The Mexican boxer later posted an apology in which he said, “I have nothing against gay men.” Riiiiiiiight. 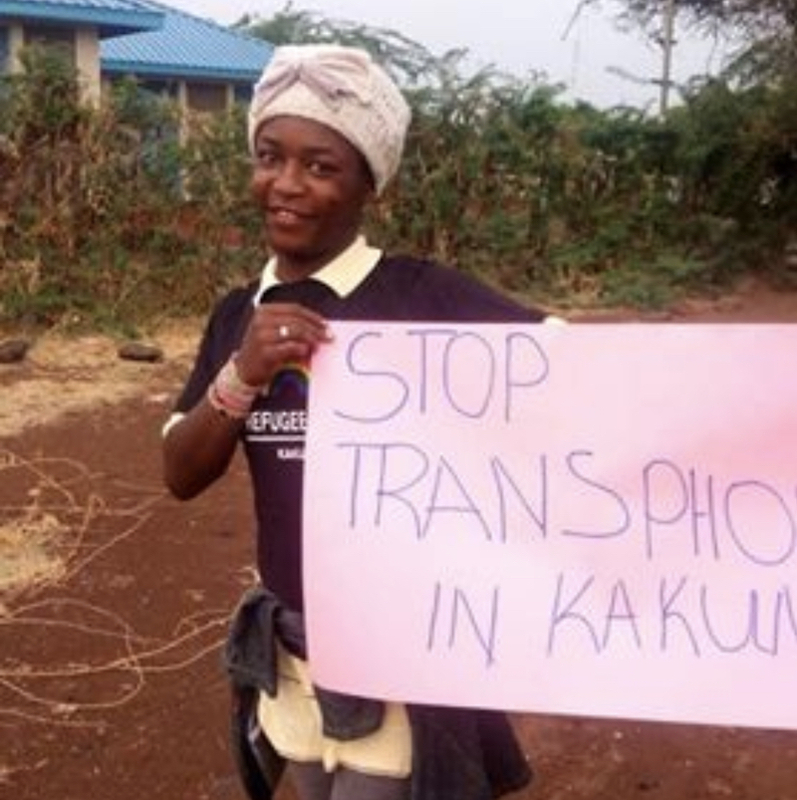 Yesterday Hornet reported on the difficulties inherent in members of the LGBTQ community seeking asylum around the world, and today offers a perfect example: 30 queer refugees suffered a violent attack after protesting homophobic and transphobic treatment at a Kenyan refugee camp. The assault reportedly lasted for hours and actually involved the police, who left many LGBTQ protesters with serious injuries. Read more here. The Mormon Church has said it may sue 20th Century Fox over a recently released Deadpool poster the church believes mocks its beliefs. 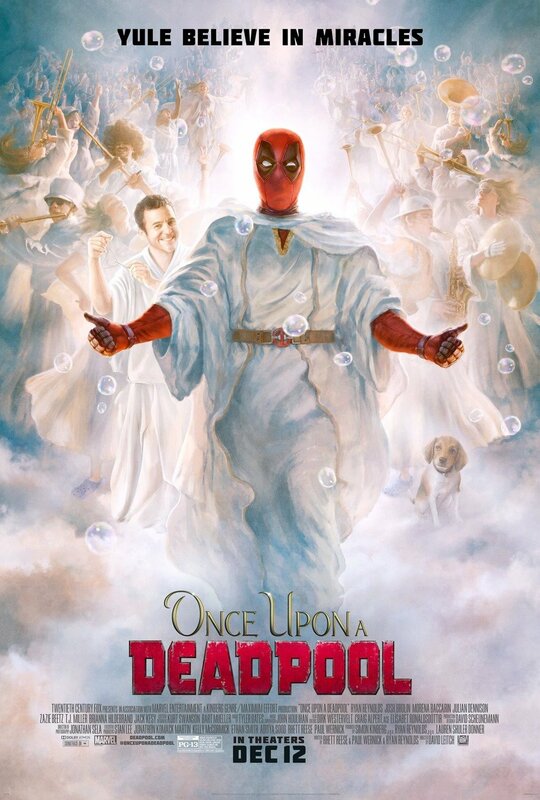 The image does resemble a famed Mormon image of the “Second coming of Christ,” though the Deadpool poster features Deadpool as Jesus and actor Fred Savage as a mid-dance-move angel. 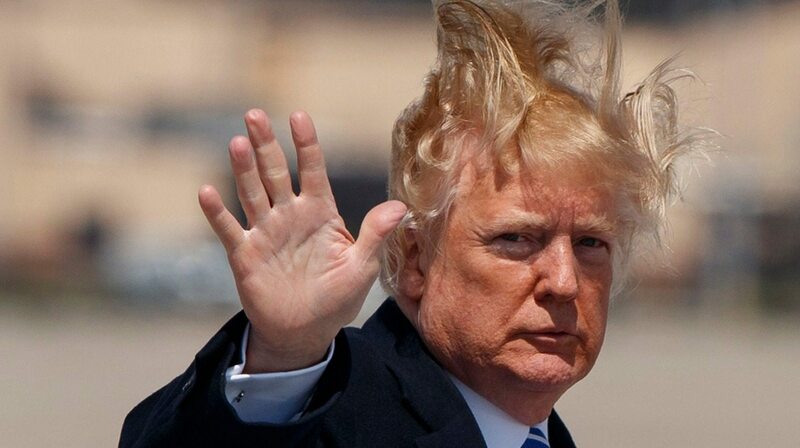 Thousands have reportedly signed a petition asking the movie studio to apologize for the image. 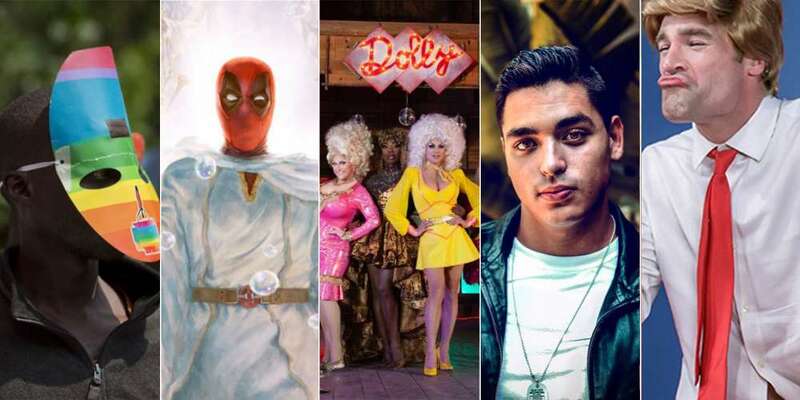 Following the release of Netflix film Dumplin‘, starring Jennifer Aniston and Danielle Macdonald — and ahead of this Friday’s premiere of RuPaul’s Drag Race All Stars 4 — some of your favorite Drag Race queens have just dropped a music video in which they all lip sync to the famed Dolly Parton track “Jolene.” Featured in the video (watch it above) are Bendelacreme, Katya, Ginger Minj, Bebe Zahara Benet, Manila Luzon and Alaska. What do you think of Mexican Boxer Dario Larralde’s comments? And do you think the Mormons have a case against the new Deadpool poster?